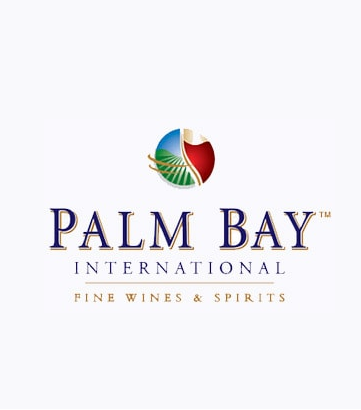 Alba WSD has developed a state of the art, niche, Third Party Logistics Company that specializes in warehousing and transporting wine and spirits. Having several decades of deep rooted success in all aspects of Global Trade Management, Albatrans sought to broaden its service offering to include end to end supply chain visibility by creating an asset-based warehouse and distribution organization, hence Alba WSD was formed in 2014. Albatrans is headquartered in Florence Italy with 29 offices in 18 countries including the US; where they have offices in New York, Los Angeles, Miami, Boston and Portland, ME. For more information, please visit the Albatrans web site at www.albatrans.com. The market strategy will consist of affording Albatrans and Alba WSD clients the unique ability to have a seamless end to end vision of their import/export supply chain transactions through the use of Albatrans and Alba WSD. From supplier to port of origin to port of destination to warehouse to retailer a single click will enable crucial time sensitive data to be received and analyzed so our clients can make the best informed decision as it pertains to their clients’ needs. 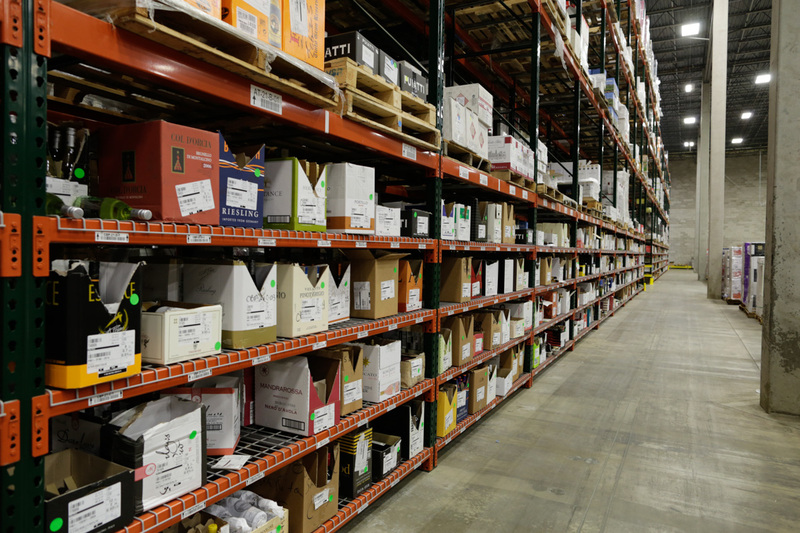 Alba WSD is also aligned with the WSSA (Wine and Spirits Shippers Association) and as such has the ability to leverage various clients warehousing and transport needs seeking economies of scale. For more information please visit the WSSA website at www.WSSA.com.